When a local dealership (Freedom Cycle) decided to become the exclusive Nova Scotia dealer for Zero electric motorcycles I was lucky enough to be offered a demo ride to see what I thought of it. 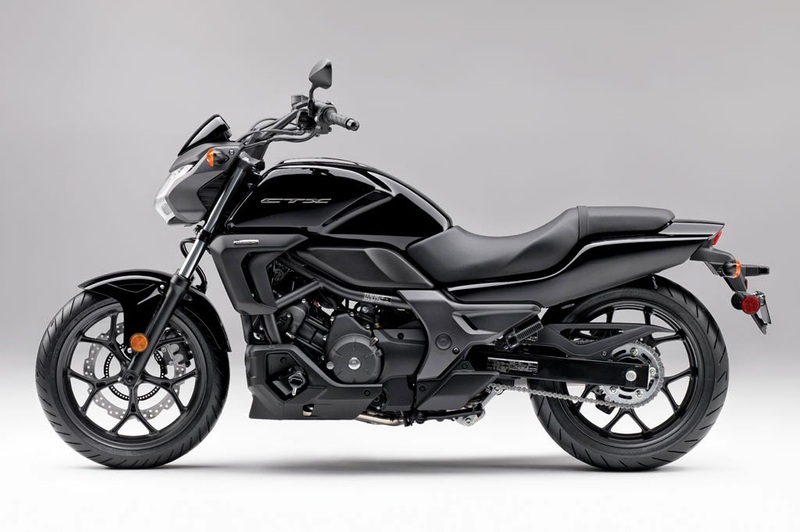 Having been a follower of the Zero brand for a number of years and a guy who likes gadgets Zero motorcycles have appealed to me on many levels from the very first time I heard about them. 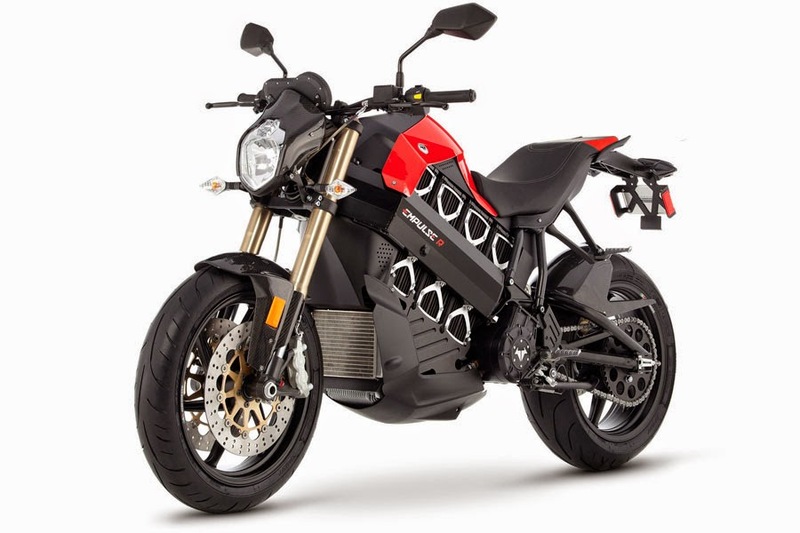 My early feelings about electric bikes were that electric motorcycle technology needed a little time to advance before it became mainstream but that the technology makes a lot of sense. Frankly though - the early efforts seemed a little too expensive given the range, quality, and thrill factor. Plus there was the risk that you'd buy this new technology and the next year some technology leap would occur and you'd be stuck with a serious case of buyer's remorse. 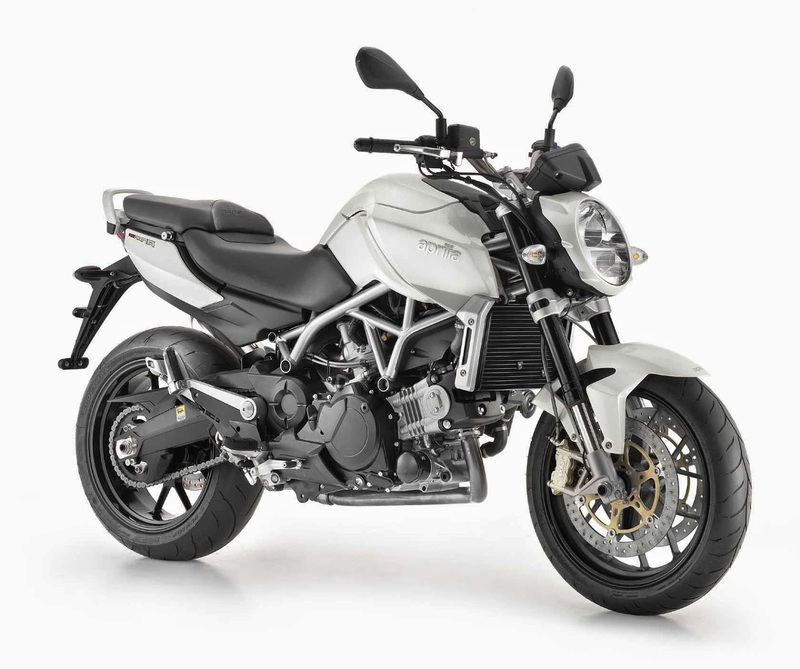 Could 2012 be the tipping point for electric motorcycles? There's no way I'd be willing to give up my internal combustion engine sport touring 800cc VFR could I? The thought wouldn't have crossed my mind - not until now at least. 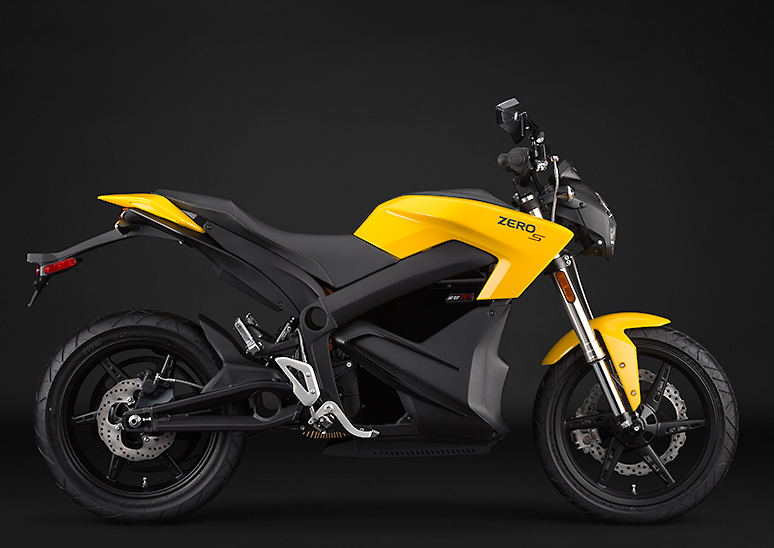 For 2012 Zero have made some huge improvements that will certainly attract plenty of NEW riders to the fold - the big question is; will it be enough to make some existing riders ditch their gasoline powered motorcycles and go electric? The Zero S that I rode was actually a 2011 model; the ride approximately 23 kilometers of city and highway with lots of elevation changes and corners. The bike was new and the battery still being broken in. "Make sure you only take the battery down to half." - No problem! A limited distance test ride to be sure but long enough for some initial impressions. It was a bright and sunny Friday in Halifax - but the weather was very cool. The gauge on my motorcycle was telling me it was ranging between 0 - 5° Celsius out. I wasn't sure how that might affect range but experience would be the the only way to judge that. The first thing that strikes you when you sit on the Zero is that it "feels" like a motorcycle. You can't compare the Zero to an electric pass through seating scooter you see struggling to keep forward momentum at the slightest incline. No, this is altogether different - it's a serious machine. If you ride a motorcycle or have ridden a bicycle this is the position you're accustomed to. Seating is upright and the bars are wide, putting you in what I'd consider a very "open" body position. If it's windy out and you don't have an optional windscreen it's getting you in the chest. Personal preference would dictate whether you'll enjoy that or not. I thought it was great. I got the feeling I was sitting on top of the motorcycle more than "in it" and that's a sensation enhanced by the flat motocross like seat. There's no indentation in the seat so you and have nothing to feel how far back you are when you push back from seat. There's also no gas tank hump because it's all electric of course! Another thing you can't help but notice is the silence. Complete and total silence! When it's running and you're stationary the Zero makes no noise whatsoever. The only indication you have that it's on and ready to roll is a big green light on the dash. No rumbling vibration, no blipping the throttle in neutral to hear the raucous exhaust note. Nothing! That will take some getting used to but it's nice too. Electric bikes are fun too - they're just different. Top speed that I attained was 71 MPH (110 km/h) uphill and a little faster downhill. It's claimed the 2012 model is a bit faster and can reach a top speed of 88 mph (140 km/h) or 75 mph (120 km/h) sustained speed. The Zero feels lightweight and nimble - definitely a fine tool for an urban environment. I almost felt like I was riding a bicycle, albeit a very speedy one that I didn't have to pedal. I had to consciously remind myself on several occasions that shouldn't act like I might on a bicycle. The fact that the 2011 model has no clutch and no engine braking is a bit of a different feeling but one you quickly adjust to. You need to use the brakes a little more than you might on an internal combustion engine machine because of the lack of engine braking. In 2012 the bikes will include regenerative braking which will help deliver a little power back to the battery and provide a bit of engine braking feel. 2012 has brought forth significant enhancements that may very well prove to be a tipping point in the popularity of electric motorcycles. 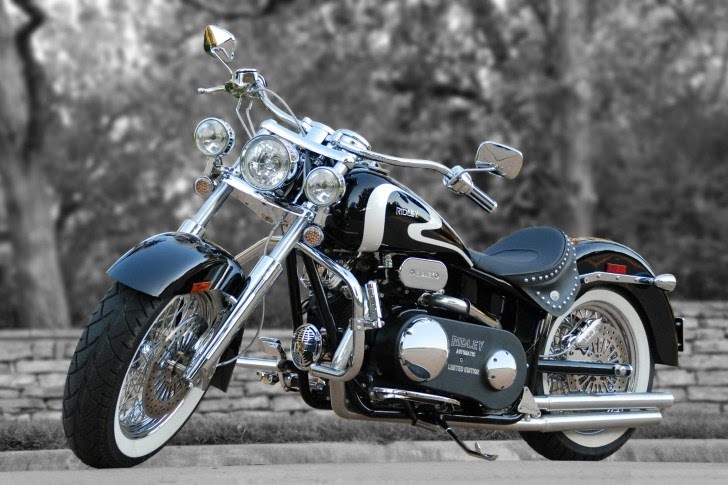 The improvements are so significant that Freedom Cycles ordered a single 2011 model to be used as a demo and will begin stocking the dealership with 2012's. The S and DS models have a new brushless PMAC (permanent magnet alternating current) motor which replaces the brushed motors of previous years. The battery packs have dramatically increased capacity - moving from a 4.2 kWh cell pack to the standard 6 kWh or optional 9 kWh. New controllers more effectively manage the engine and regenerative braking has increased range to a very respectable 114 miles (183 km's). Performance is significantly better too; max torque is WAY up and that translates to quicker acceleration and more entertaining riding - and more of it per charge. There's a quick charge optional feature too for the S and DS. For the Zero S and Zero DS, the first "2x" quick-charge accessory adds a charger that plugs into its second charge circuit (the onboard charger is plugged into the first). It's a $595 option but takes the charge time for the 6 kWh and 9kWh models from 6 and 9 hours to 3 and 4.9 hours respectively. So getting back to my question - Could 2012 be the tipping point for electric motorcycles? I think it may be. There's definitely some exciting things happening in the electric motorcycle world and 2012 could very well be the year that people really start to see electric bikes become more accepted and mainstream. - No gas to buy - ever! - Incredible equivalent fuel economy: -- 2012 model is rated for 487 MPGe (0.48 liters/100km) city and 273 MPGe (0.86 liters/100km) highway. Cost to charge the battery is less than a dollar.